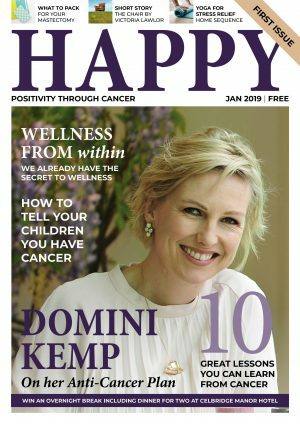 When we began our cancer journey here at Happy Magazine, one of the first things we started investigating were essential oils and aromatherapy and their benefits. Research in cancer patients has shown that aromatherapy may help relieve anxiety, depression, nausea and high blood pressure. 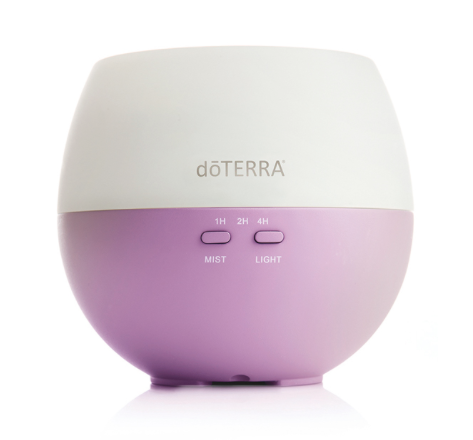 Top of our Christmas list this year is one of these lovely essential oil Petal Diffusers from doTerra. The substantial mist output from this diffuser helps purify and humidify the air, with the ultra-fine mist reaching up to 330 square feet. Easy and convenient to use, there are 1, 2, and 4 hour diffuser settings and an optional LED light. Pair this with an essential oil or two from doTerra or Atlantic Aromatics and you’ve got a great gift. We came across the Daily Greatness Wellness Journal a little while ago on social media and we just love it. It’s the perfect planner for someone with health and wellness goals in mind. It’s a truly transformational journal that will help your friend or family member plan and achieve their wellness goals. It’s undated, so can be started at any point. You can read our recent post all about it here. 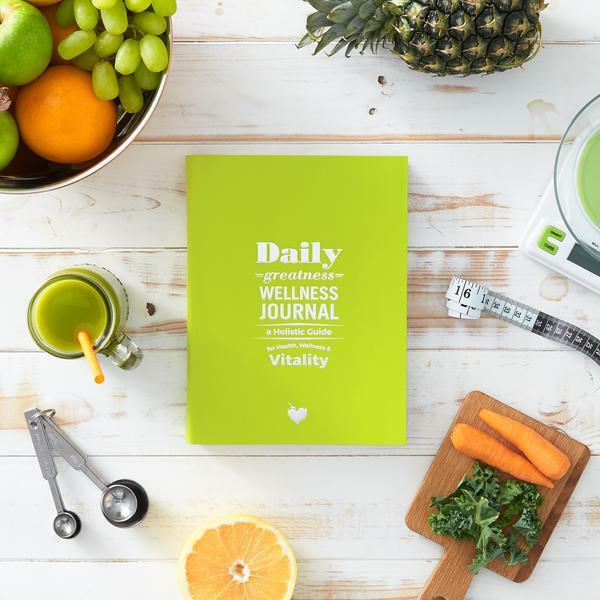 For a 10% discount on a Wellness Journal, click here and use code HOLLY10. Ooh, popcorn. You can’t beat a warm bowl of popcorn in front of the TV on a Friday night. 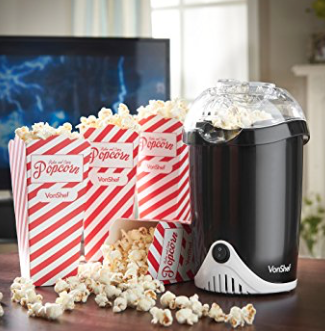 A hot-air popcorn maker will save your pots from burnt popcorn, and save on calories too with no oil needed. Pair this with your favourite boxset or a few of your favourite DVDs and you’ve got a lovely gift. This one even comes with some fun popcorn boxes and a measuring spoon. There’s a lot of scrutiny on plastic water bottles these days. Containing potentially harmful chemicals that could leak into the water within, help your friend or family member on a cancer journey by ruling out this source of anxiety and also encouraging them to stay well-hydrated. A water bottle is a crucial piece of kit for cancer fighting as staying well-hydrated will help your loved one feel better during treatment. 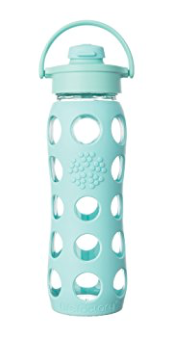 This water bottle is made of glass and covered in a tight-fitting silicone for grip and protection. There’s no risk of chemicals here. Is it possible to live well when the very ground we stand on is shaky? Yes, says everyone’s favorite Buddhist nun, it’s even possible to live beautifully, compassionately, and happily on shaky ground -and the secret is: the ground is always shaky. Pema shows how using a traditional Buddhist practice called the Three Vows or Three Commitments, offering a way to relax into profound sanity in the midst of whatever non-sanity is happening around us. 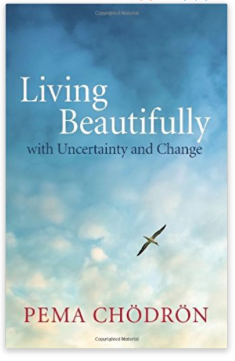 A beautiful book for your friend or family member going through their cancer journey. SuperValu’s Food Academy section is full of new and exciting food products from small producers across the country. A basket of goodies could include tubs of hummus and pesto, handmade chocolates, artisan jams and chutneys, raw energy balls, gluten-free bread and cake mixes, natural cordials and fruit juices and more. We think there’s plenty to choose from to make a luxury hamper that will get the taste buds tingling. 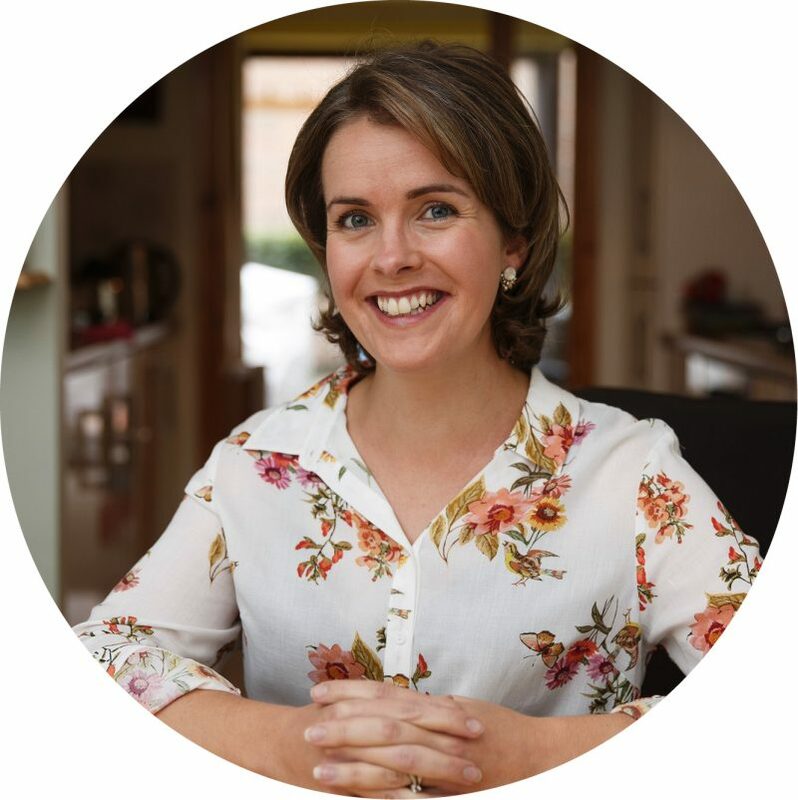 You can find out more about the Food Academy producers here. One of the lovely Jo Browne solid perfumes would make a lovely Christmas gift for someone going through cancer. Blended by hand and poured individually for superior freshness and quality control, these solid perfumes are a combination of carefully selected ingredients, organic when economically possible and always natural. They are free from phenoxyethanol, parabens, petrochemicals, SLS (sodium laurel sulphate), artificial colours, lanolin and GMO ingredients. They’re perfect for re-applying on the go with no chance of messy handbag spills! 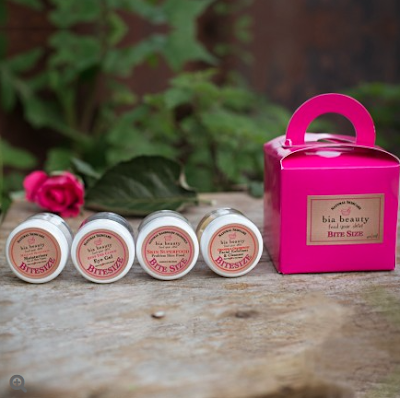 This Bite Size Bia Beauty package is a small tub of each of their top selling creams – Mellow Mandarin Moisturiser, Orange & Grapefruit Exfoliant & Cleanser, Skin’s Superfood and Stop the Clock Eye Gel, it’s a perfect ‘taster’ set for someone to see if a product suits them before buying a large jar. It would also make a cute little overnight pack (and a great stocking filler). It can be hard to know what to buy someone going through cancer, especially if you know the person has made changes to their lifestyle or diet because of their cancer journey. One thing you can’t go wrong with is some comfy pyjamas or a dressing gown. If your friend or family member is going through chemo, they will be spending a lot of time in their pyjamas resting. Make sure they’re as comfortable as they can be in this super-soft fluffy wrap from Dunnes Stores. The benefits of yoga for the body and mind are immense, especially during a cancer journey. Learning to connect with your breath and deep-stretching all your muscles can be a remarkable way to unwind, de-stress and re-centre yourself. Here at Happy Magazine we love the time we spend on our yoga mat. If you think your friend or family member would be interested in trying some Yoga, why not encourage them with a beautiful mat like this one? Whatever you decide to buy, don’t underestimate the power of your very best gift – your time. Don’t worry about what to say, just go see them. Be with them, listen to them. Talk about whatever they are talking about. That’s all you have to do. Bring them your all-time favourite book or box set and they will remember you long after you’ve gone home. Going through chemotherapy is extremely tough. It’s important that your friend or family member eats well during this time to keep their energy levels up and maintain their weight. They’re not going to have the energy to cook for themselves though, so bringing them one or a few home-cooked meals will be a really welcome helping hand, for them and their primary care-giver. Do you work in healthcare, personal care, complementary therapy, nutrition or food? 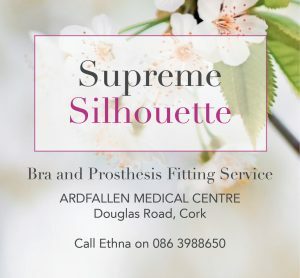 Do you have a professional service or skill that you can offer to your friend or family member during this time in their life? For example, if you’re a hairdresser, offer to help them choose a wig, or wash and blow-dry their wig for them. 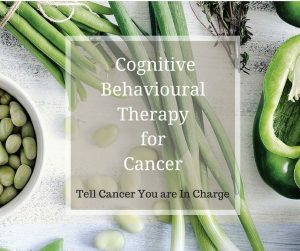 Or, if you’re a dietician, offer your services to them to work out if they’re eating enough calories to maintain their weight during chemo. We all have skills, professional or otherwise, that could help your friend during this time in their life. Think about it and put the offer out there. 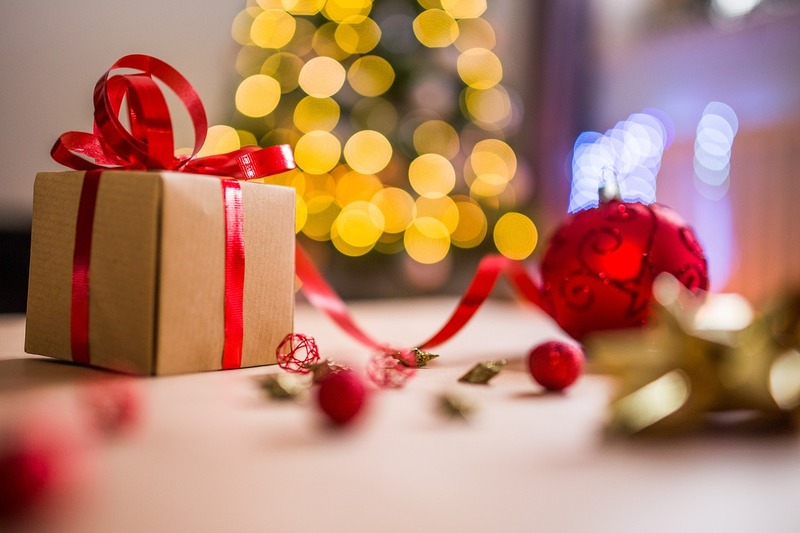 Finally, we think there are some lovely gift items available in the Wellness section of The Kilkenny Shop, take a look here.